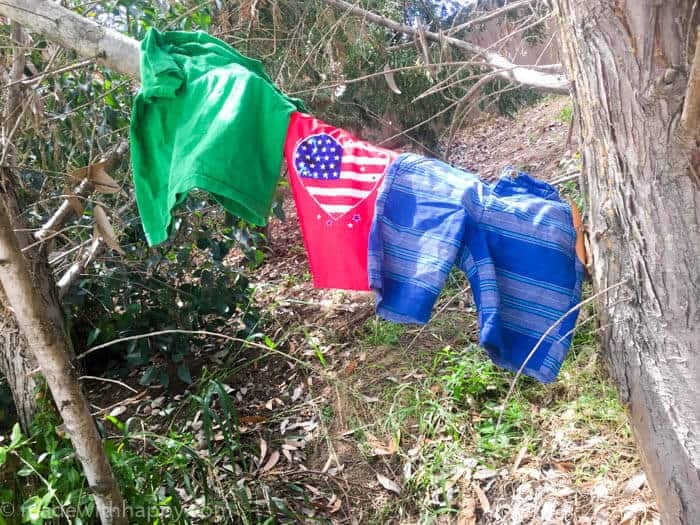 When you need your clothes washed and you’re camping! 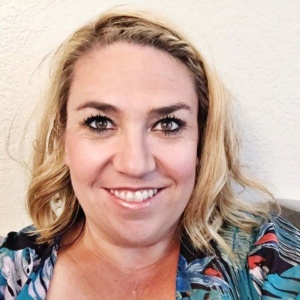 We’re working with Avalon Bay for this review. All opinions are my own. We are a made with HAPPY Camper family and with that comes lots of camping trips through out the year with the longer trips happening in Summer. 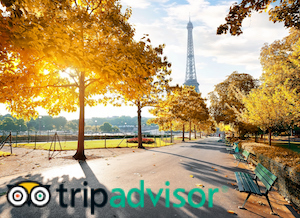 While weekend trips are great during the school year, Summer allows us to hit the open road and camp along the way. Are you a camping family? Do you have a preference for where you like to camp? I grew up camping at the beach, but as I’ve gotten older, I’m really loving setting up camp in the trees and letting our kids experience the noises of the sleeping with the trees. We are tent campers. We love being able to setup anywhere along our trips and sleeping under the stars. What that means is that we end up packing on the lighter sides. Just a few piece of clothing per family member. It typically works out just fine except for the fact that we have kids. As any parent will tell you, when you have one shirt that you need to keep clean is it that shirt then becomes incredibly dirty within 5 minutes of the start of your trip. 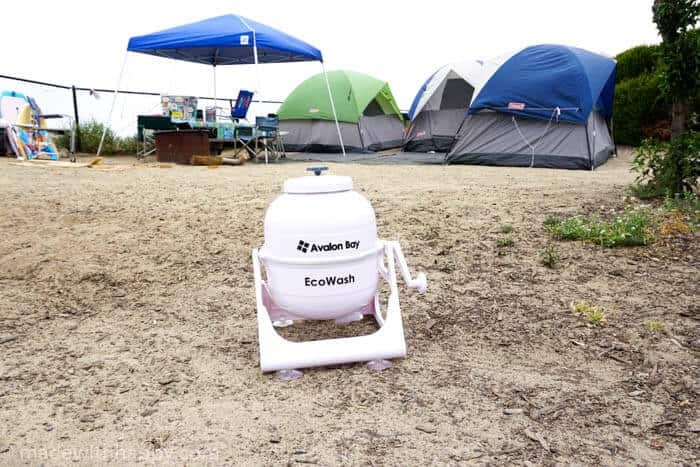 This last trip, we tried out this EcoWash and I’m excited to tell you it works great. You load it with water and some detergent and hand spin it. With the vacuum seal it creates it does great. This is of course for camping, so it doesn’t hold a ton of clothing pieces, but that’s okay with me as there are only a few different pieces that need some cleaning after camping for a number of days. 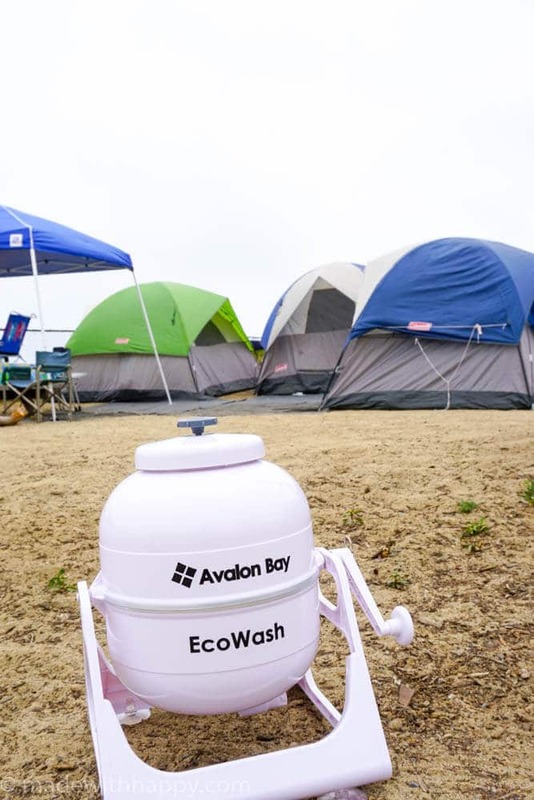 If you are a camping family, like us, then you may want to consider buying this Avalon Bay Eco Wash. We’re sure glad we did.